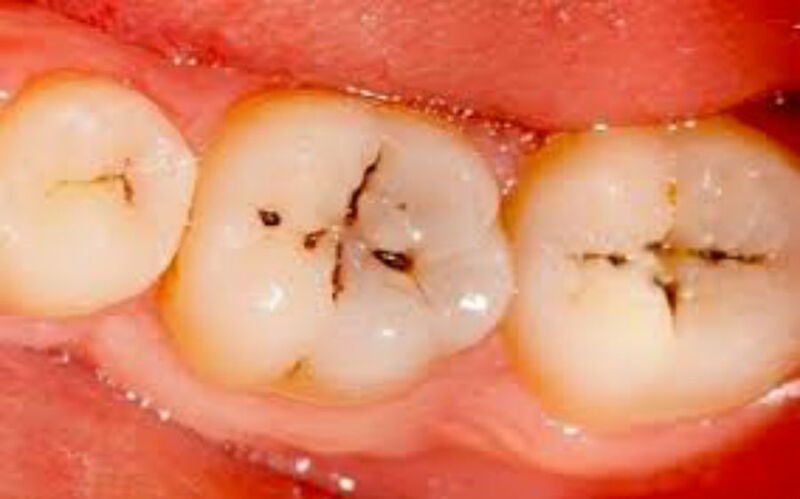 Are you More Prone to Cavities ? To learn more about your level of risk and how you can stack the odds more in your favor, talk with your dentist. You can also learn more about this topic by reading Tooth Decay — The World’s Oldest & Most Widespread Disease.